It's not clear how living in a segregated neighborhood affects blood pressure, but stress is one potential cause, experts say. African-Americans experience a significant drop in their blood pressure after they move out of highly segregated neighborhoods and into more integrated neighborhoods, researchers report Monday. 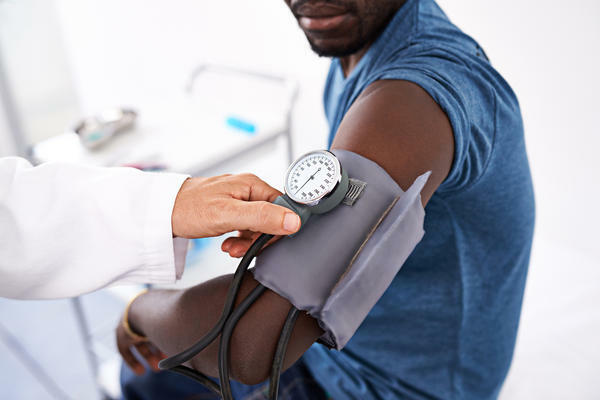 A study involving more than 2,000 African-Americans found that those who moved from the most-segregated neighborhoods to less-segregated neighborhoods later experienced lower systolic blood pressure, a factor in heart attacks and strokes. "The big message here is that this study shines a light on one of the root causes of heart disease and stroke in our country," says David Goff, director of the division of cardiovascular diseases at the National Heart, Lung, and Blood Institute, which funded the study. It was published in JAMA Internal Medicine. Doctors have known for a long time that African-Americans are prone to high blood pressure. And previous research had found that people living in segregated places tended to have higher blood pressure. The new study is the first to follow people over time to see how leaving segregated communities could affect the risk of heart disease. This kind of before-and-after study strengthens the observations made in the earlier studies. Kiarri Kershaw, an assistant professor of preventive medicine at Northwestern University, and her colleagues followed 2,280 African-Americans participating in the Coronary Artery Risk Development in Young Adults study. 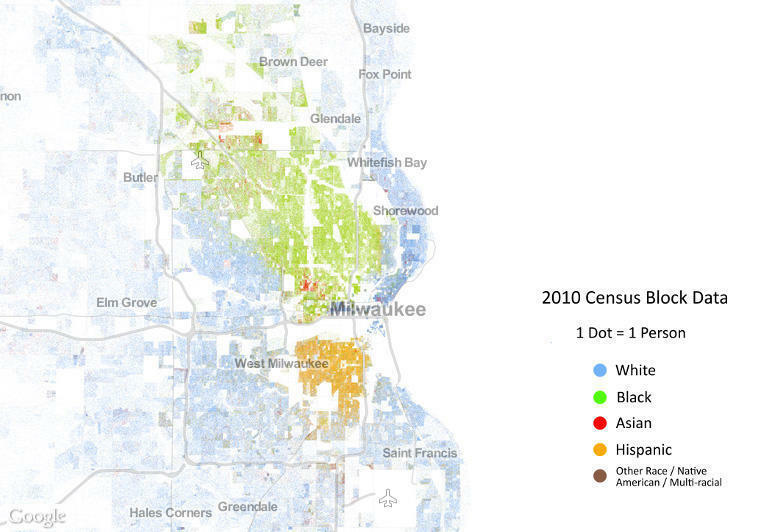 The subjects were living in highly segregated neighborhoods in Chicago, Minneapolis, Birmingham, Ala., and Oakland, Calif., when the study began in 1985. They were between the ages of 18 and 30 when the study started. The researchers followed the study subjects for 25 years, when they reached the ages of 43 to 55. Those who moved away from highly segregated neighborhoods to less-segregated neighborhoods and stayed there during that period had significantly lower blood pressure. Their systolic blood pressure, the first of the two numbers used to measure blood pressure, was one to five points lower, the researchers reported. While the differences in blood pressure may seem small, that difference among a large number of people could translate into thousands fewer heart attacks and strokes over time. Systolic blood pressure is thought to be the more important number when it comes to developing cardiovascular disease. "I think it's pretty powerful in the sense that the reasons for their moves were not necessarily for their health, but it has these other added benefits," Kershaw says. The study did not examine how moving to less-segregated neighborhoods could affect blood pressure. But Kershaw thinks it's probably because of a combination of factors, including experiencing less stress from being exposed to less violence. "There's a decent-size body of evidence relating stress to blood pressure and that's one pathway that we hypothesize that segregation influences health — through exposure to violence, things like that — that could increase your stress level and then potentially influence blood pressure," Kershaw says. Less-segregated neighborhoods may also provide more economic opportunities for people and their children and access to better schools, which could also reduce stress, she says. In addition, those neighborhoods may also make it easier to live healthier lifestyles by having more access to parks, sidewalks, gyms, grocery stores with more fresh produce and pharmacies to get medication. The researchers found the difference in blood pressure persisted after accounting for other factors that could have played a role, such as changes in income and education. Kershaw acknowledges, however, that moving to less segregated neighborhoods could increase stress in at least one way — by potentially exposing African-Americans to more racism. 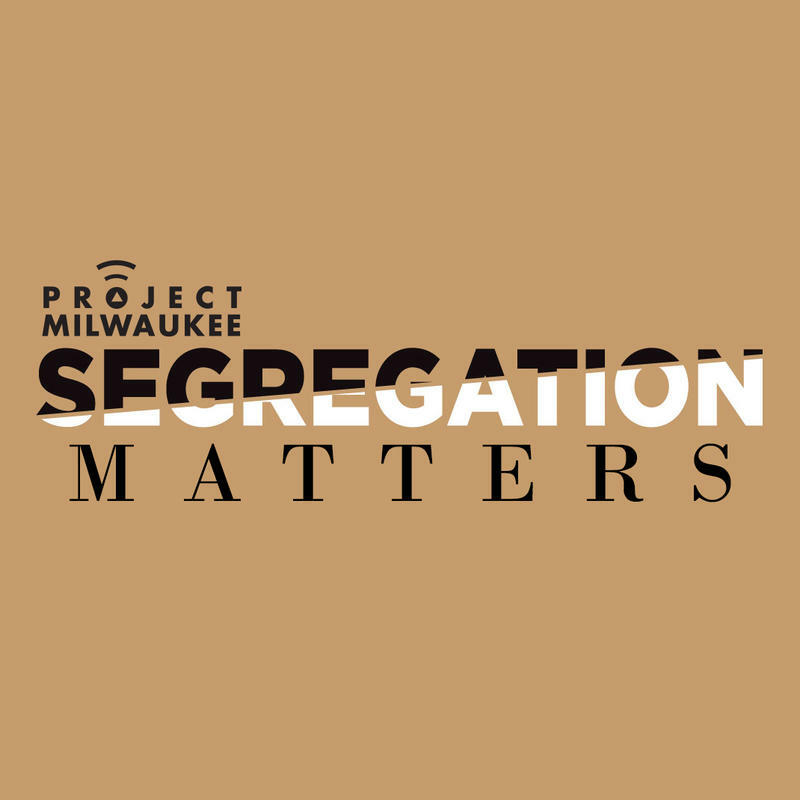 "It's certainly possible that those who move to less segregated neighborhoods experience more exposure to racism, which could be one reason why some African-Americans choose to stay in more segregated neighborhoods," she wrote in an email. She noted that African-Americans living in more segregated neighborhoods tend to have better mental health. But Kershaw says her study found there was an overall beneficial effect on blood pressure of leaving a segregated neighborhood. "The take-home message is that policies that can allow people who are living in segregated neighborhoods to move and live in more integrated neighborhoods have some spillover effects that influences health like blood pressures," Kershaw says. Others agree. "This study is really important," says Ashish Jha, who studies health policy at the Harvard T.H. Chan School of Public Health and was not involved in the study. 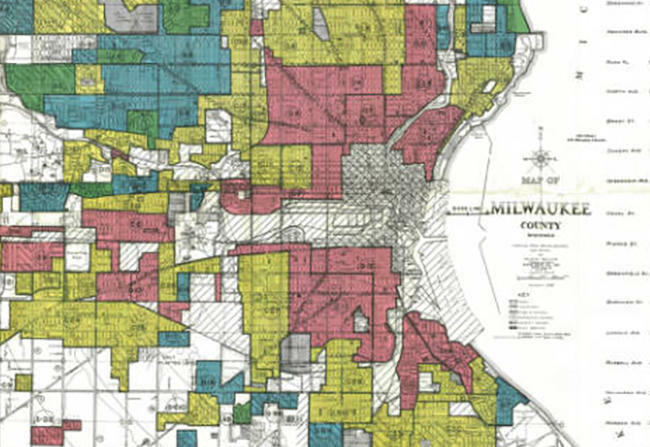 "It helps us really feel much more confident that there's something about segregation itself that's leading to worse health outcomes," Jha says. "And this study says that we really do have to tackle segregation if we're going to really improve the health of minorities in America." A new study suggests that African-Americans can lower their blood pressure by moving to more racially-mixed neighborhoods. NPR health correspondent Rob Stein has more on this research published today in JAMA Internal Medicine. ROB STEIN, BYLINE: African-Americans are more likely than whites to get high blood pressure, which is a big time cause of heart attacks and strokes, so Kiarri Kershaw of Northwestern University decided to test a theory. KIARRI KERSHAW: Does moving from a highly segregated neighborhood to a less segregated neighborhood result in a lowering of your blood pressure? That was the main interesting, exciting question that we wanted to answer. STEIN: So Kershaw's team followed more than 2,000 African-Americans living in Birmingham, Chicago, Minneapolis and Oakland starting in 1985, when they were 18 to 30 years old, to see what happened to those who moved to more integrated places. KERSHAW: We saw that their blood pressures dropped. STEIN: A lot. Their systolic blood pressure, the first number you get when you go to the doctor, fell by 1 to 5 points. KERSHAW: I think it's pretty powerful in the sense that their reasons for their moves were not necessarily for their health, but it has these other added benefits. STEIN: Now, the drop in blood pressure may sound small, but Kershaw says it's easily enough to translate into thousands of fewer heart attacks and strokes. The study couldn't pinpoint why getting away from segregation may help someone's blood pressure, but Kershaw has some ideas. KERSHAW: There's a decent-sized body of evidence relating stress to blood pressure, and that's one pathway that we hypothesized that segregation influences health through exposure to violence, things like that that could increase your stress level and then potentially influence blood pressure. STEIN: And Kershaw thinks it's probably not just being exposed to less violence in their new, more racially-diverse neighborhoods. KERSHAW: It's possible that they were exposed to neighborhoods with more economic investment and prospects for their children, access to better schools. These moves could result in improvements in their housing values which could also improve their outlook. STEIN: And they could have easier access the things that help them live healthier lives like sidewalks, parks, gyms, grocery stores with fresh produce or pharmacies to buy blood pressure drugs. KERSHAW: The take-home message is that policies that can allow people who are living in segregated neighborhoods to move has some spillover effects that influences health like blood pressure. STEIN: Other experts agree. David Goff is a heart disease expert at the National Institutes of Health. DAVID GOFF: The big message here is that this study shines a light on one of the root causes of heart disease and stroke in our country. This tells us that there's something going on there that we need to understand better and we need to address if we hope to reduce the risk of heart disease and stroke and especially reduce that risk in the populations with the highest risk for heart disease and stroke. STEIN: Maybe segregated places could be improved to reduce blood pressure by doing things like building more parks and better grocery stores, But Ashish Jha of the Harvard Chan School of Public Health says the biggest thing that could be done would be to eliminate segregation. ASHISH JHA: This study is really important because it helps us really feel much more confident that there is something about segregation itself that's leading to worse health outcomes. And this study says that we really do have to tackle segregation if we're going to really improve the health of minorities in America. STEIN: Rob Stein, NPR News. (SOUNDBITE OF ALT-J SONG "3WW") Transcript provided by NPR, Copyright NPR.